Samsung Galaxy S8 has leaked several times in both renders as well as hands-on images. Today, we have got yet another look at the device from a couple of angles. This new leak comes from the Chinese Social Media Platform, Weibo so we should better take it into consideration with a pinch of salt. 2017 is going to be the year of bezel-less phones as this new trend was started last year by Xiaomi’s Mi Mix. Samsung is going to do the biggest design change in its Galaxy ‘S’ series by ditching hardware button along with the touch capacitive buttons on the front to give space for display. Not just this, the company is now saying Goodbye to the flat screen models of its flagships, and both S8 and S8+ have the dual curved screen. This will ensure very tiny bezels on the sides and also on the top and bottom. Some more Samsung Galaxy S8 Images have leaked today that confirm previous details about the phone. 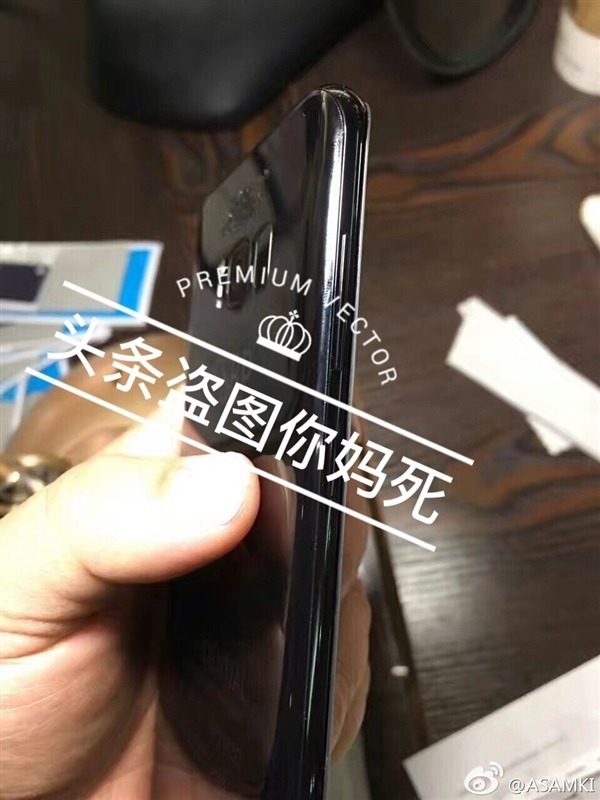 One of the biggest question among users about S8 is the placement of fingerprint scanner as previous leaks have suggested a rear-facing fingerprint scanner and that too, with an odd placement beside the rear camera. Today’s images confirm that thing, and it seems we are 100% going to see the rear-mounted fingerprint scanner on the Galaxy S8. VOTE: POLL: Do You Like Galaxy S8’s Fingerprint Scanner Placement? 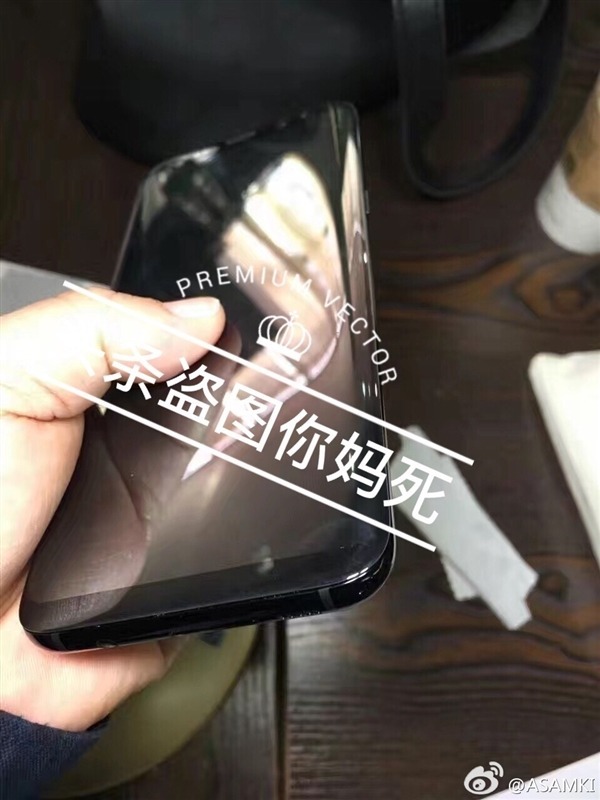 Talking about other things, we can see in the images that the screen is going to have the rounded edges just like LG G6. The 3.5mm headphone jack is still there on the bottom along with USB Type-C port and Speaker grill. 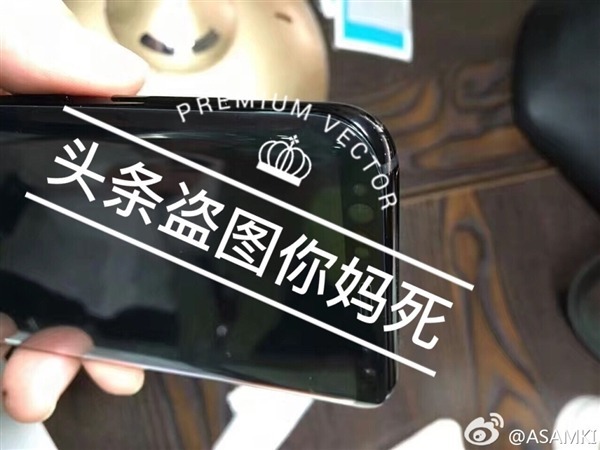 Yet again, these new Samsung Galaxy S8 Images confirm the present of an extra button on the side that is speculated to be the one for Samsung’s Bixby AI Assitant. Just like the Note 7, we can see a lot of sensors on the front that include some normal sensors like proximity etc, a front-facing camera and not to forget, the Iris Scanner. The SIM card tray is going to be on the top and not on sides. That’s it! That is everything that these Samsung Galaxy S8 Images reveal. Make sure to let us know what are your views about the design of S8 in the comments section. Stay Tuned!